And we close this week's dinners with another recipe from The Italian Farmer's Table: Authentic Recipes and Local Lore from Northern Italy. Wow winner of the week! 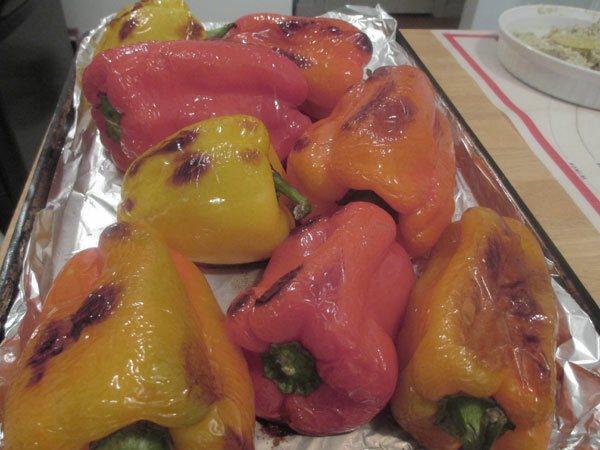 I roasted the peppers, from Jake's Farm Stand, over the weekend. We used them on Sausage Patties and they were in the Eggplant & Roasted Pepper Terrine. Just fantastic. And yes I will post this recipe. Rigatoni with Roasted Pepper Sauce, Rigatoni Con Sugo Di Peperoni, a variation The Italian Farmer's Table: Authentic Recipes and Local Lore from Northern Italy. Heat oven to 425 degrees. Brush peppers with olive oil and roast in oven until tender, about 30 minutes, turning halfway through the cooking time. Place immediately in a plastic bag and let rest 20 minutes. 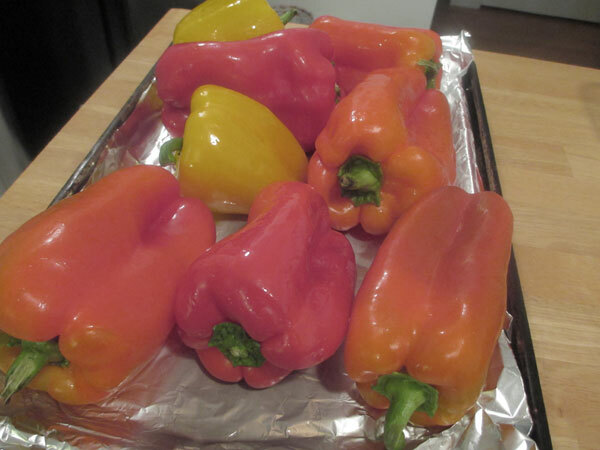 Peel peppers, remove seeds, and cut into thin slices. In a saute pan heat 2 tbsp. olive oil. Add the peppers and cook for 5 minutes to combine flavors. Bring 6 quarts of salted water to a boil. 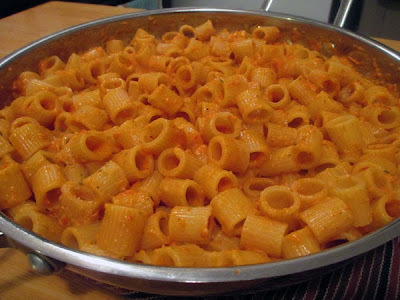 Cook the pasta, until al dente, then drain in a colander. 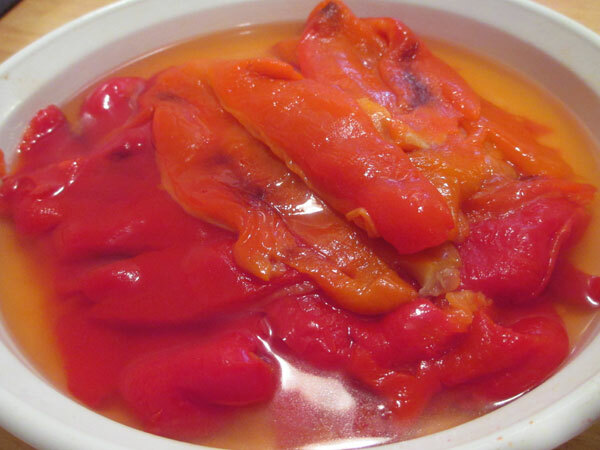 Meanwhile, puree the peppers in a food processor or blender and return to the saute pan. Add the cream, season with salt and pepper to taste, and heat the sauce through. 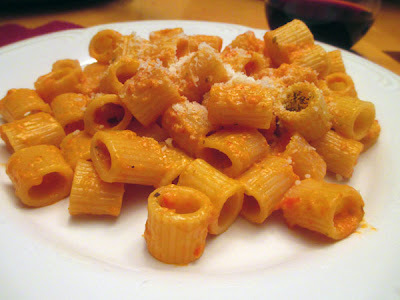 Toss the pasta with the sauce and sprinkle with oregano and Parmigiano Reggiano. Serve immediately.